I had to post this image today. I have to catch myself often and remind myself this project is not just about trying to capture a masterpiece everyday and feeding my ego, but also to look back at this and remember those days that I took the shots. This one I will remember, as it shows my son and his little friend happy, full of joy and in the moment. 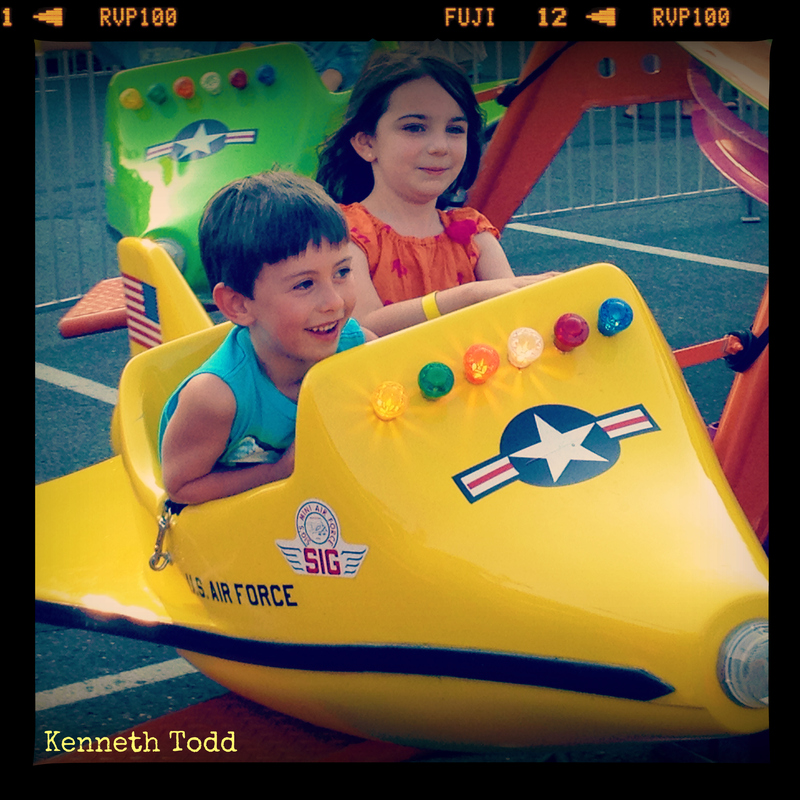 I am not a huge fan of carnivals / fairs, but I go just to see the joy on my kids faces. It is always worth it. Small things. Soooo true! They both look like they’re loving it. I like this photo. Brings back memories of my children at the fair. Thanks for sharing. Glad I could share with you.